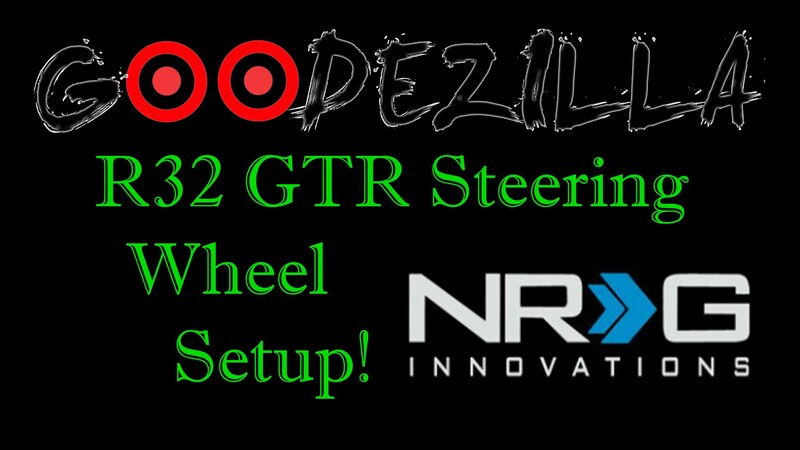 For the next episode of my R32 Skyline GTR Single Turbo Upgrade Project, we have the removing the stock turbos episode. It was very tedious, but it’s definitely do-able with the engine still in the car. You’ll need ratchets, sockets, extensions, swivels, wrenches, screw drivers, razor blades, jack and stands…the list goes on. Hope you enjoy! After this comes the fun stuff!